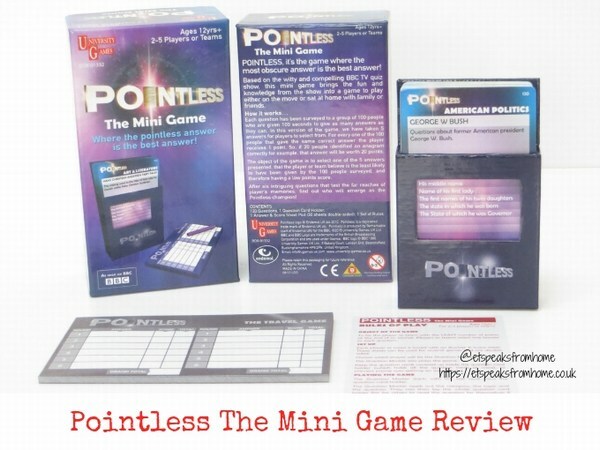 Pointless the mini-game is a portable travel edition that is easy to pack for travel this Easter half term. Having a family travel game in-hand is a great alternative than just a deck of playing cards. 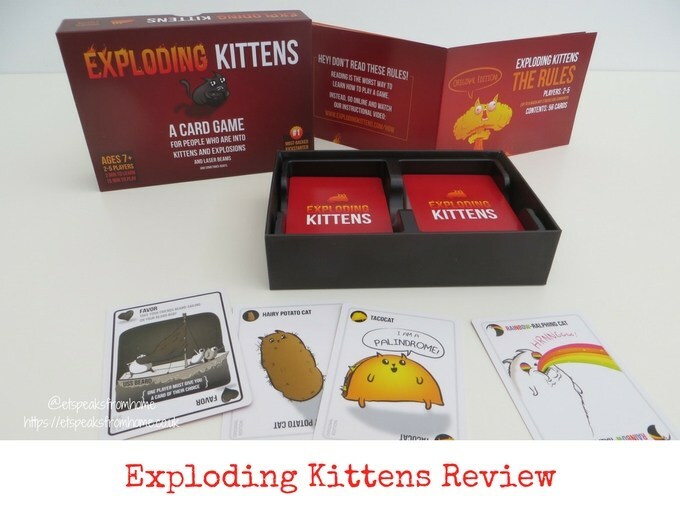 It is an excellent way to pass the time and learn general knowledge at the same time! Are we there yet? 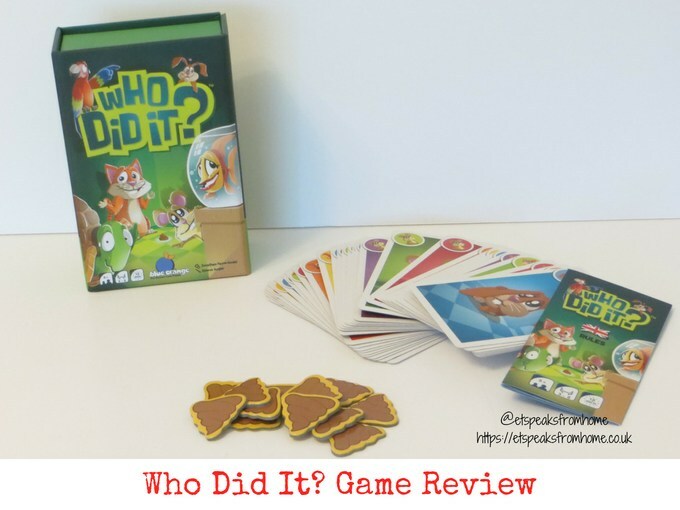 Are you still looking for travel games to entertain your children this summer? 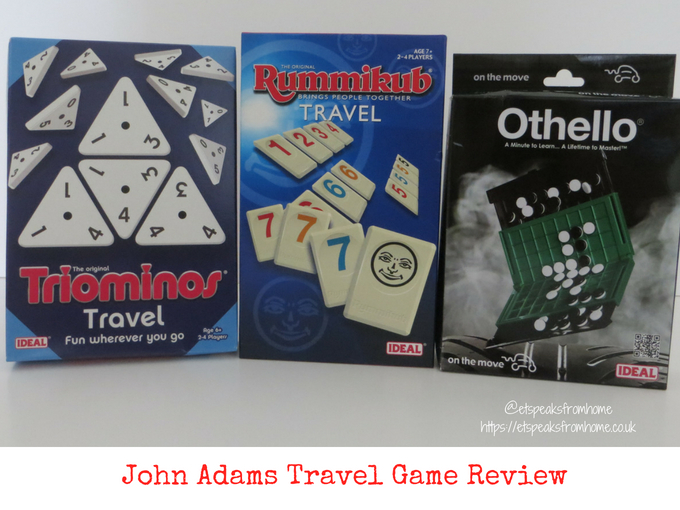 Then you may like to get a couple of small and easy to carry John Adams travel games to play with your children like these three games (Rummikub Travel, Othello Travel and Triominos Travel). They are suitable for all occasions! i-Top is the next generation pocket-sized electronic spinning top game that will appeal to both children and adults alike! This toy combines the classic spinning top look with modern twists! Not only can it be stored away neatly by placing the pin into the groove, it also comes with an electronic counter with hidden animations. 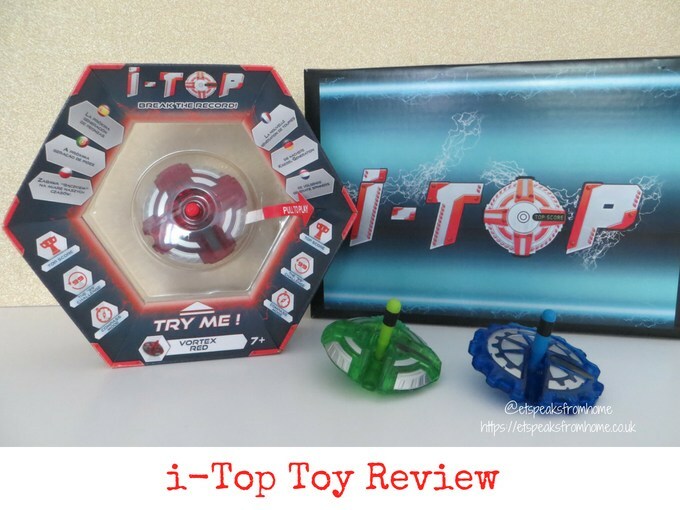 i-Top is a very well made spinning toy with a clever compact design, it is perfect as a travel game! It is available in these colours: blue, red, orange, purple and green. 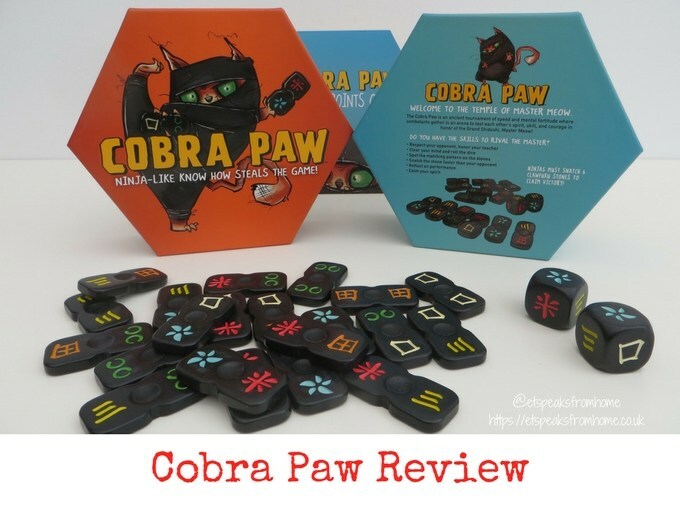 Cobra Paw is a straightforward snatching game that requires ninja-like reflexes, sharp recognition skills, and mental fortitude! 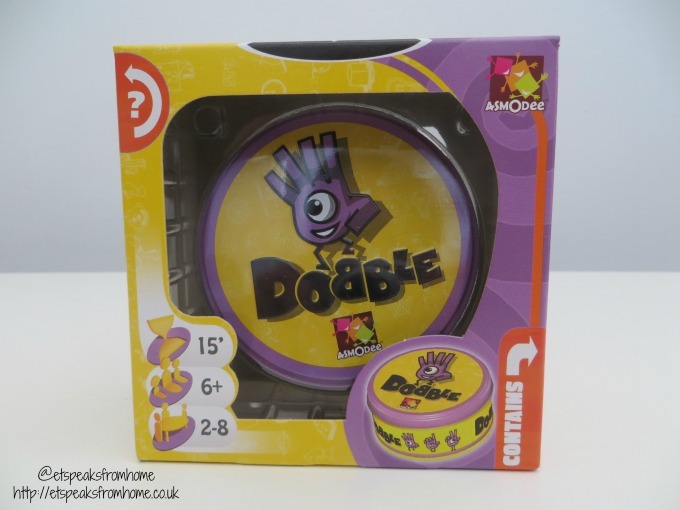 It is suitable for aged five and above, and for two to six players. Inside this game, it comes with 21 clawfuku stones, 2 catnippon dice and instructions. The stones remind me of dominos and are beautifully carved and well made. 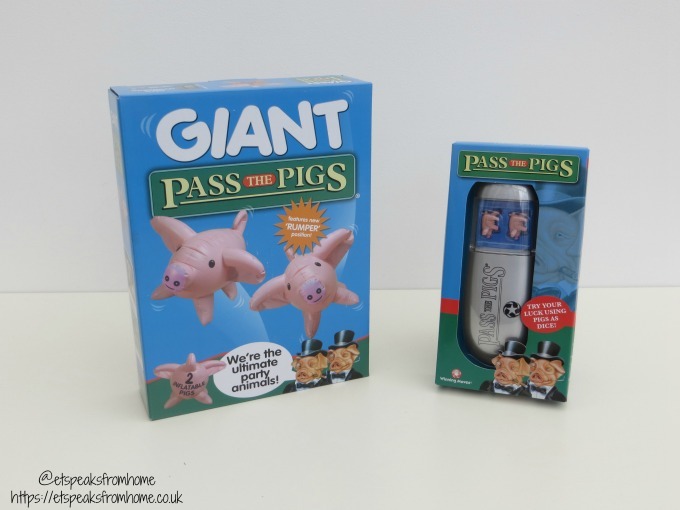 Pass the Pigs is a classic dice game for multiple generations and these pigs are truly addictive! You will be snorting with laughter if you bring these favourite piggy pals on holidays with you this summer. The original party animals, Pass the Pigs, use hilarious pigs for dice. Will you roll a sider or start making bacon? On the road, by the beach, in the park, or just chilling out – the game is on for every pig in the parlour! Perudo is a skilful game of guesswork, bluff and luck that is played with two or more players. 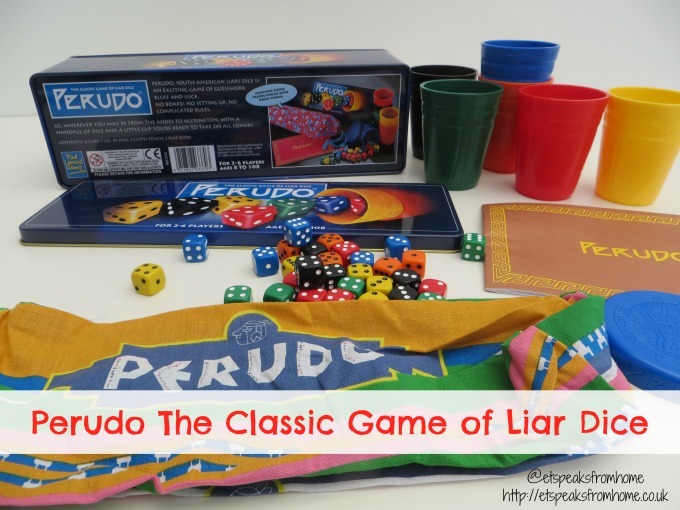 This ancient game is based on the classic Peruvian game of Liar’s Dice. It is suitable for aged eight and above. 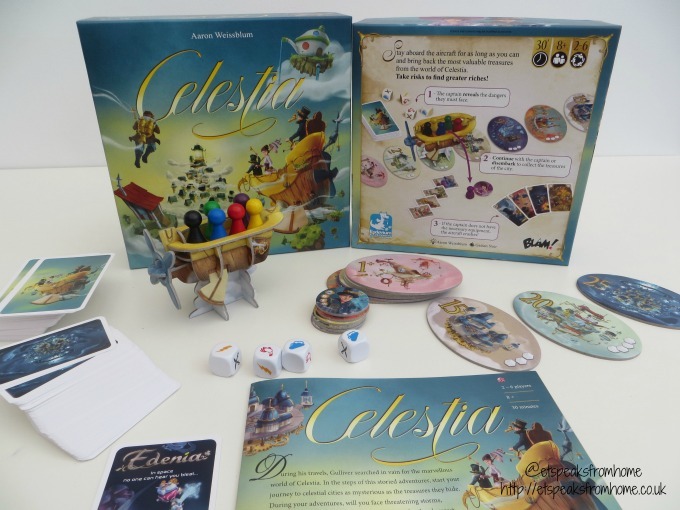 In Celestia, you board an aircraft with a team of adventurers to perform many trips through the nine cities of Celestia and recover their wonderful treasures. During your trips, you and the rest of the adventurers will face threatening storms, lightning, Lockhars pirates, Damok-birds and many more challenges! 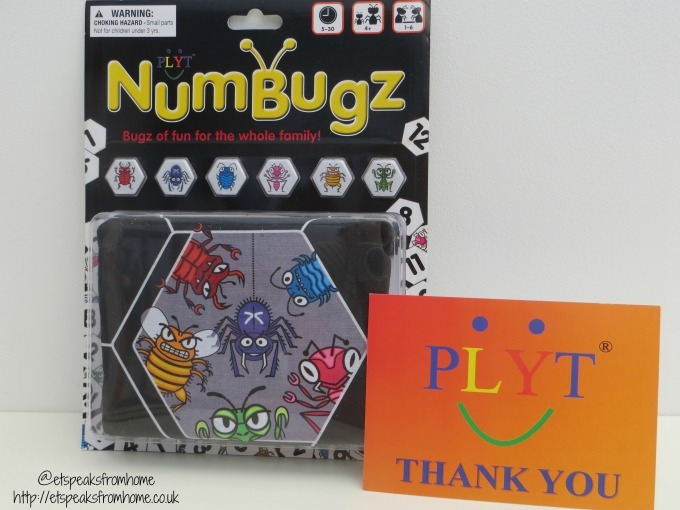 NumBugz is a great numbers travel game that can be played in a number of different ways wherever you are. 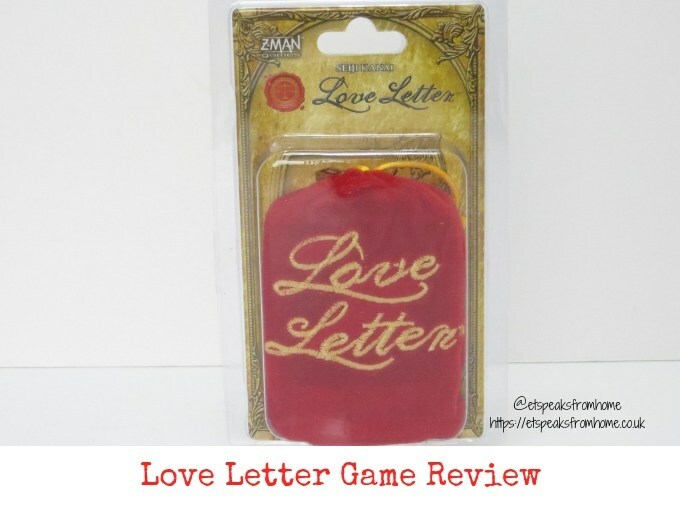 This is the second game invented by the husband and wife team, Ian and Lisa from the original PLYT game. 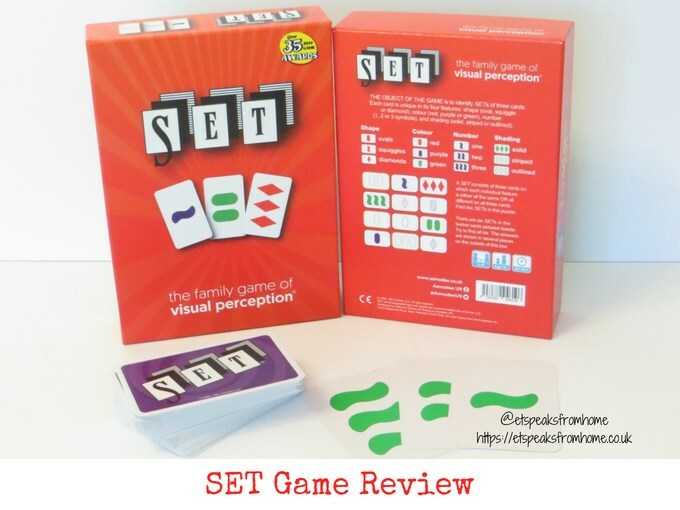 If you have not heard about PLYT game, then read my review of this addictive and challenging numeracy game. 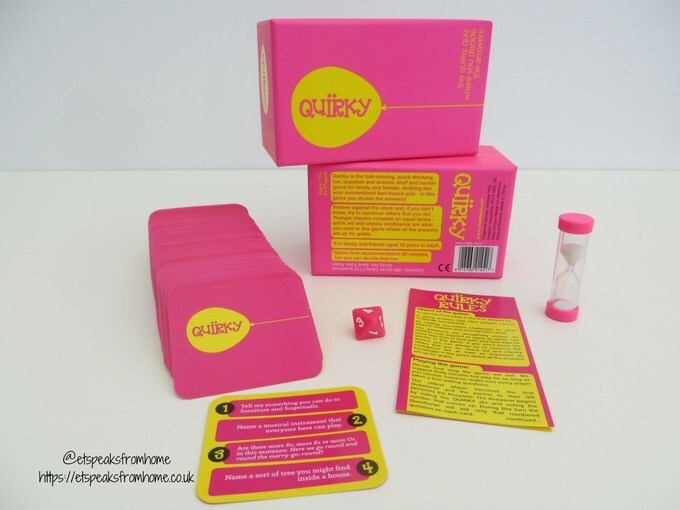 If you are looking to go away this coming half term, then you may like to get a couple of small and easy to carry travel games to play with your children. 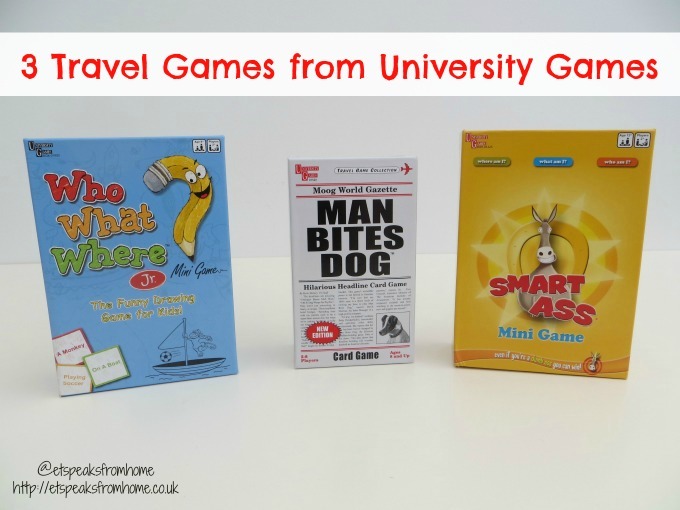 Today, I have three travel games from University Games that are suitable for any occasions!